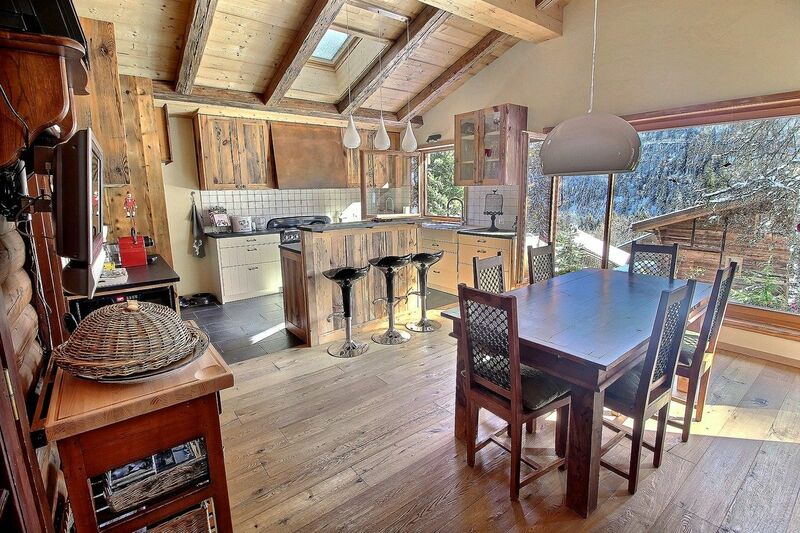 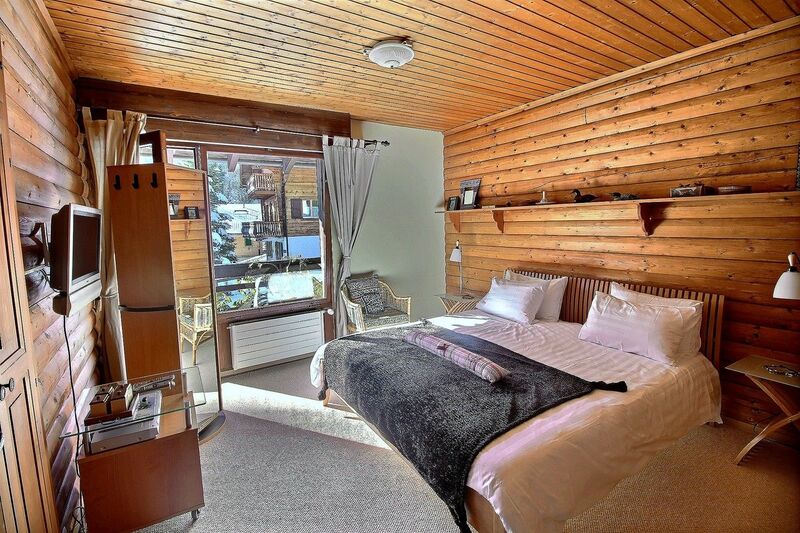 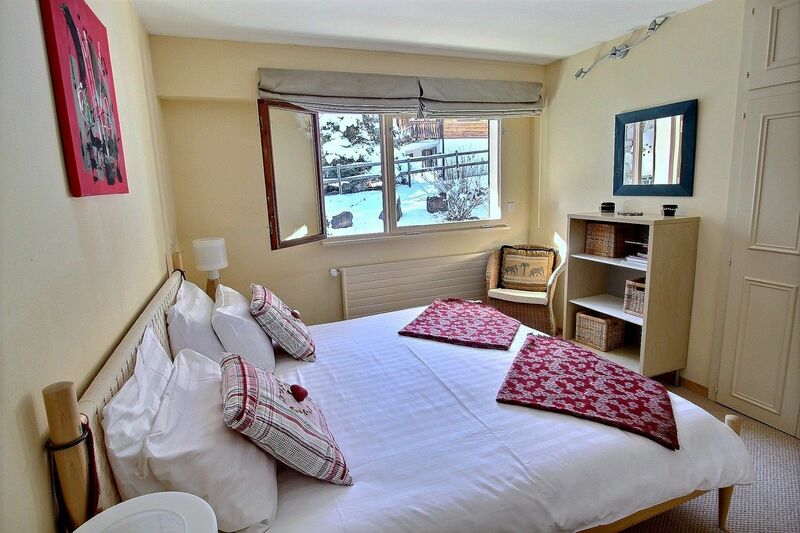 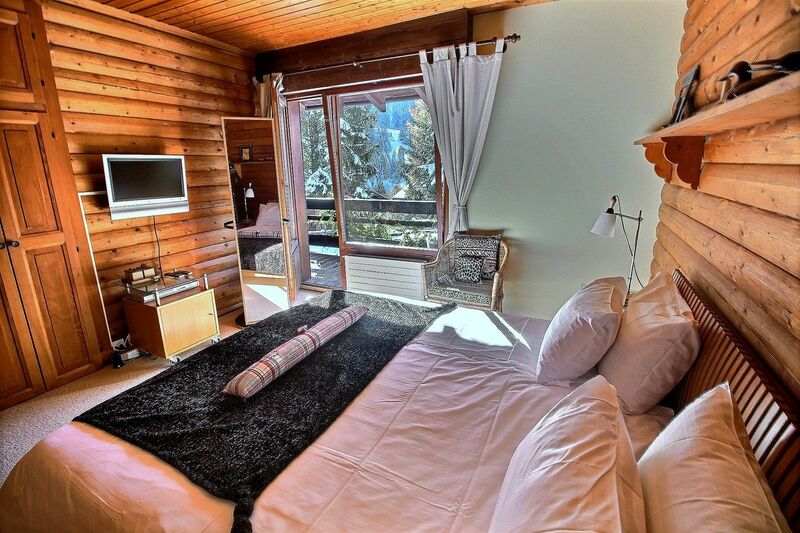 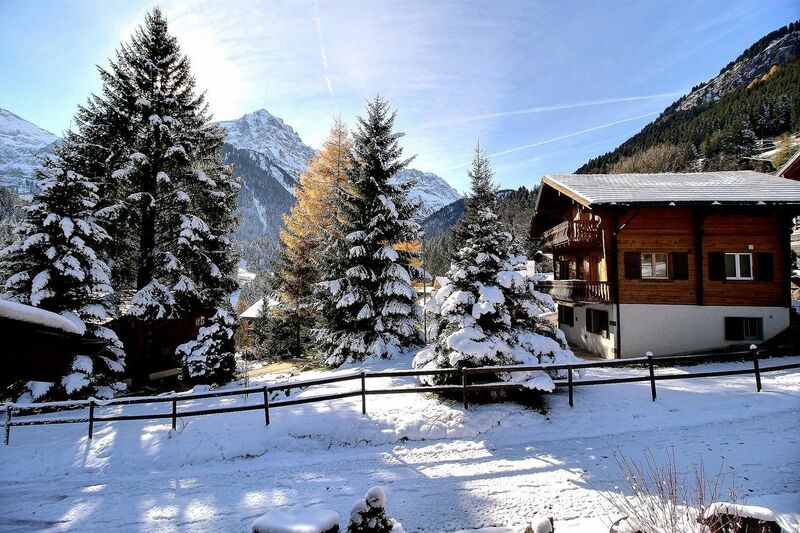 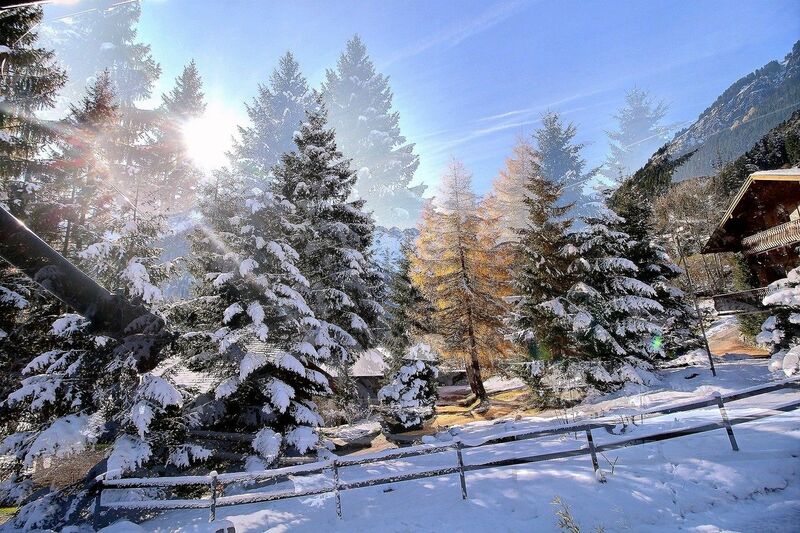 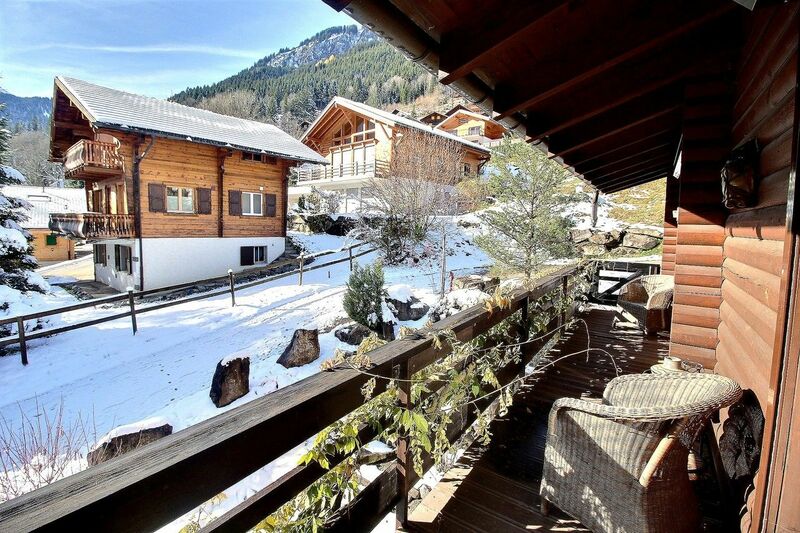 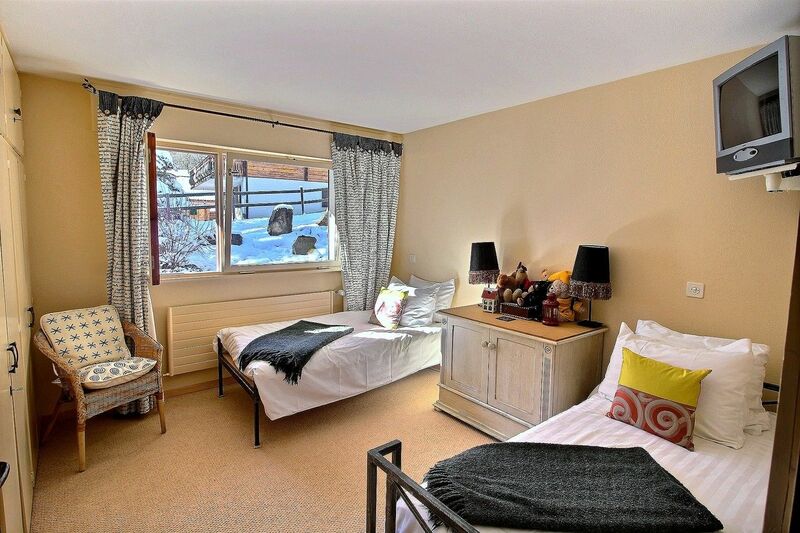 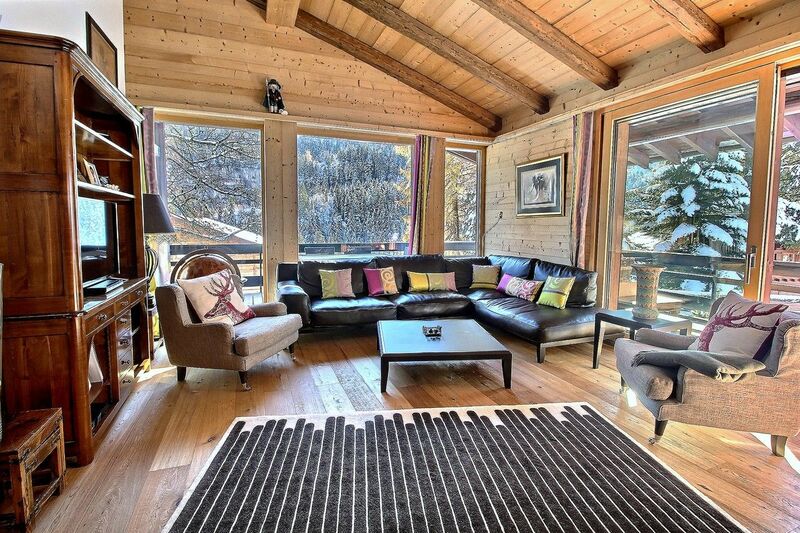 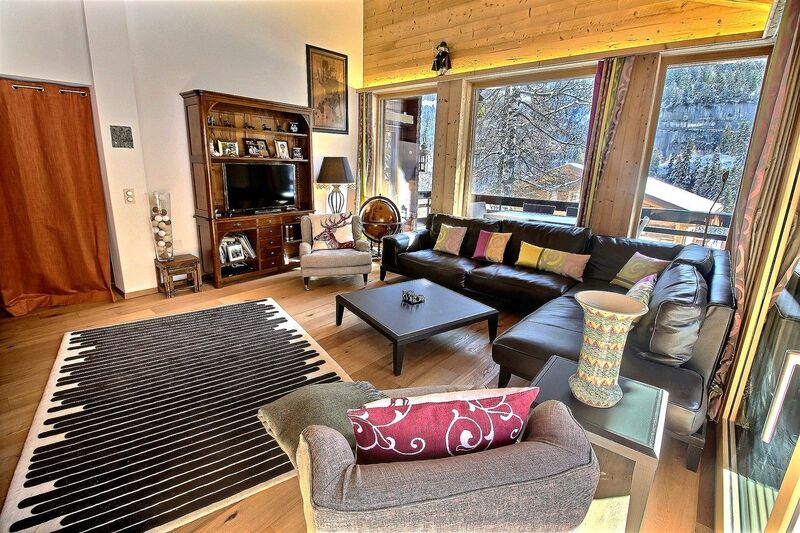 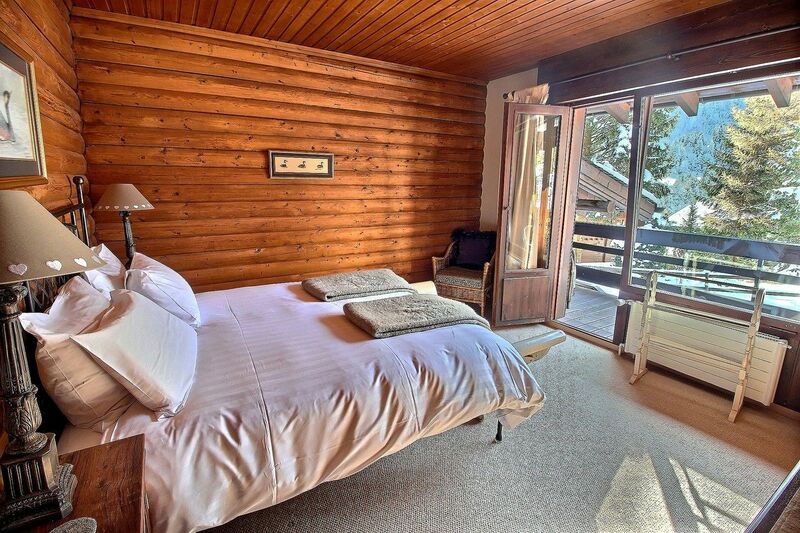 Champéry - Avanthay Immobilier - Beautiful chalet built in a quiet area in Champéry. 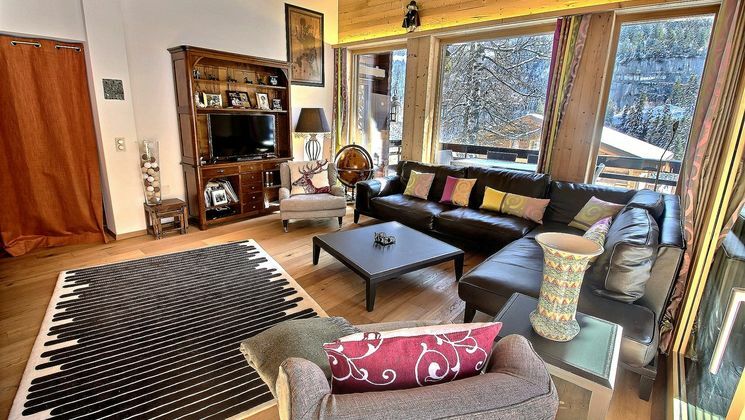 It enjoys a lot of sunlight and a nice view over the Dents du Midi mountain range. 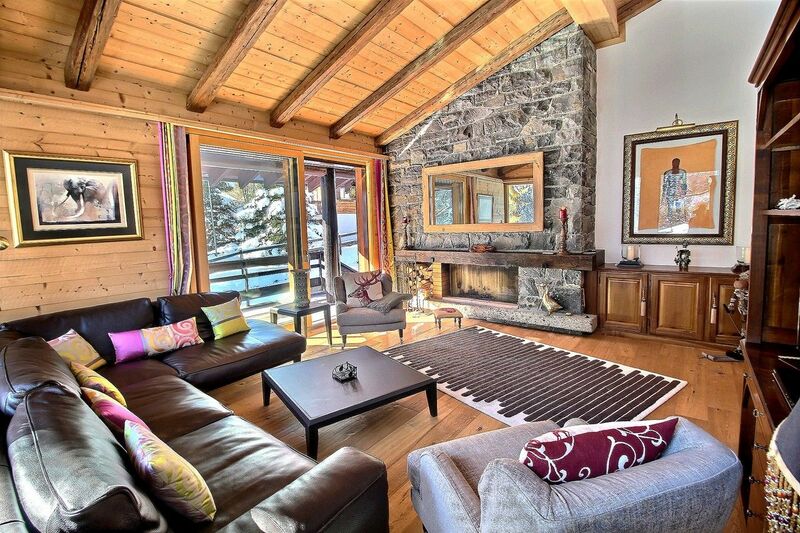 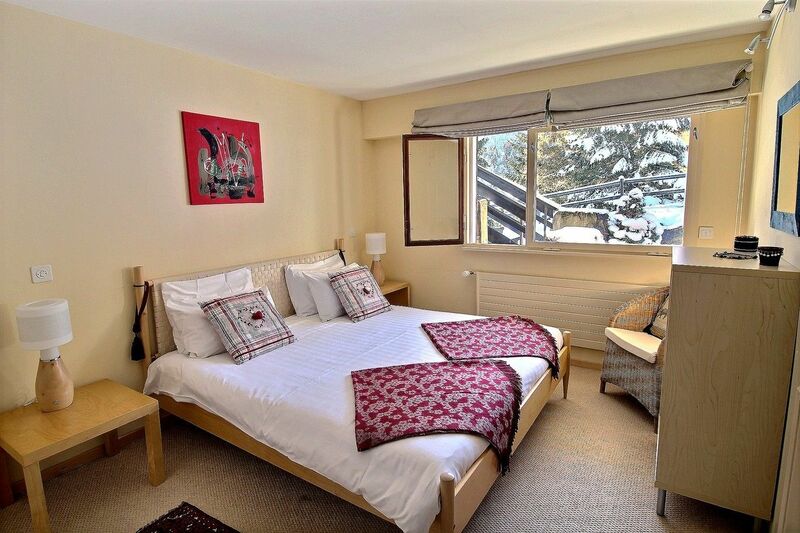 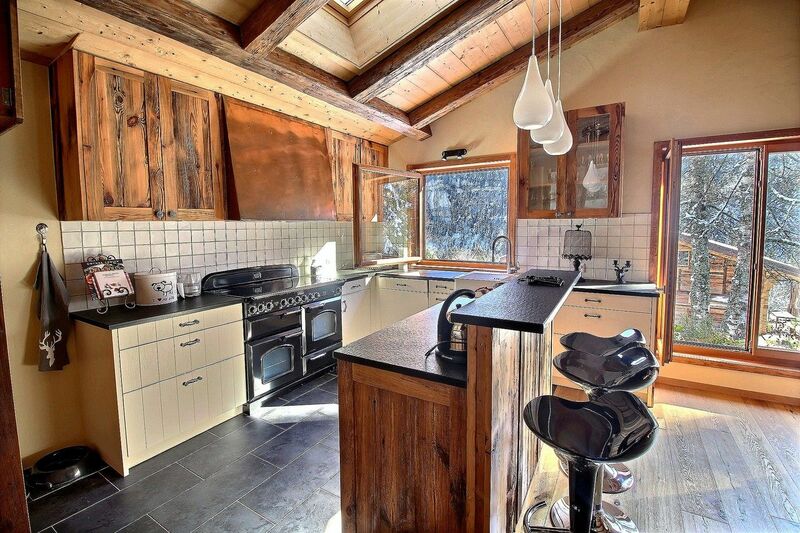 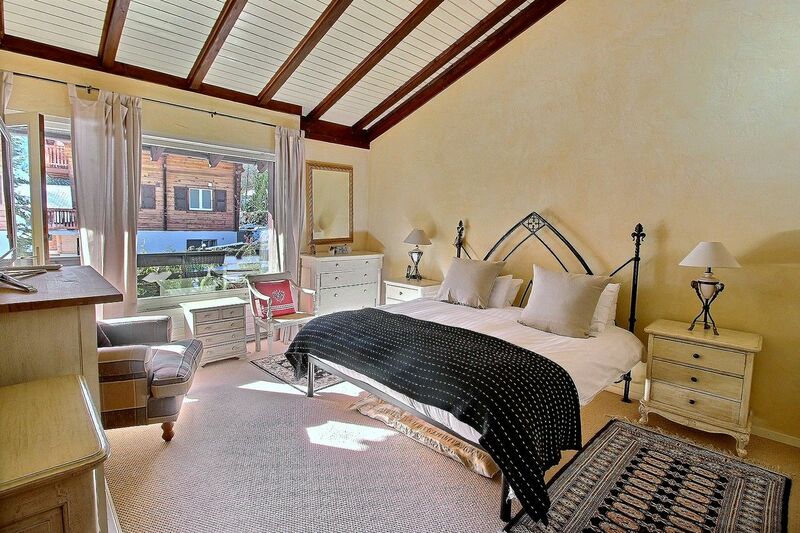 This property, subtle mixture of style and culture, will allow you to enjoy the mountain air in a warm atmosphere.